I am most certainly in #teamhideaway. As a #bookreviewer I love to sit down in a quiet corner, open up a brand new book ( yes book) and get into the moment. I have read @MJonathanLee previous book “Broken Branches” and loved that, #driftstumblefall has lots more, who would have thought one could be gripped any more than he gripped me before!! This is such a realistic book and thought provoking its an emotional story of not realising what you could have done until it is much too late. It’s a story of family loss and feelings of annoyance. Some of the characters I liked in this book, others really annoyed me, but that’s good in a book it just proves what a good writer M Jonathan Lee is. Drift Stumble Fall is one of those books that will stay with me for some time. M Jonathan Lee is a Yorkshire-based author and mental health awareness campaigner. He began writing seriously in 2006, shortly after the suicide of his brother, Simon, and his own struggle with anxiety and depression. It took nearly five years for Jonathan to write his first novel, The Radio – a black- comedy which deals with suicide which was shortlisted for the Novel Prize 2012 (for unpublished authors) and subsequently published in 2013. 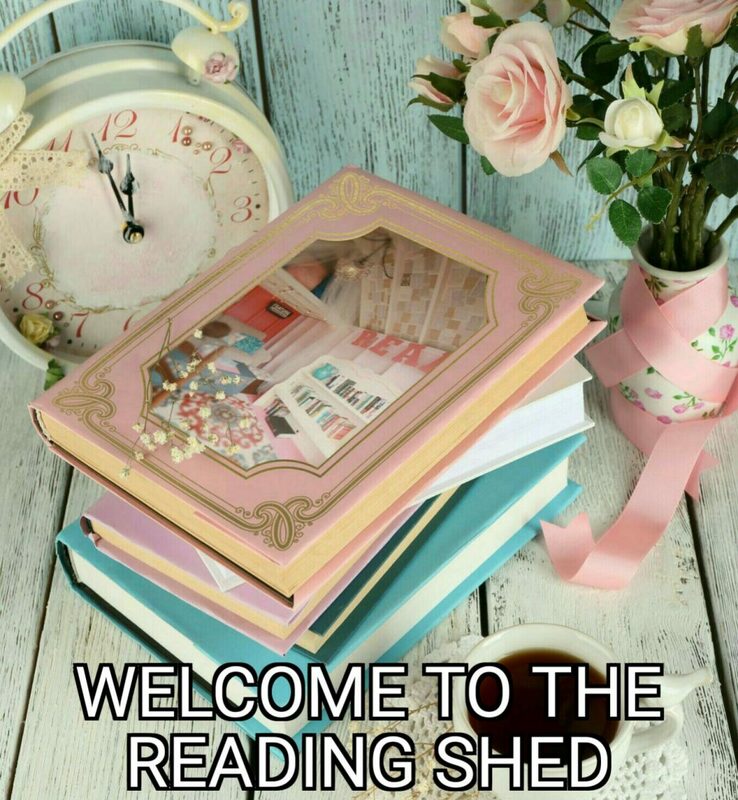 I have had a dream for a very long time of actually having my get own Reading Shed. I know exactly how I’d like too. The decoration on the inside would be very much like a beach hut, with pastel colours adorning the walls of pink, blue, lemon or mint, with various pictures and bunting and loveliness. I would have lovely squishy cushions on my comfy chair, and I funky little table for my copious amounts of coffee and books!! My late Mum used to love reading in the garden and I know she would be smiling down on me as I sat in my little den amongst my books. Dad was a big reader too, and from 1937 to 1969 he served in the Merchant Navy so to have something ” Nautical” in my Reading Shed, really is a must. He used to sing a song, he had a lovely voice ( he used to sing in a church choir as a young boy) the song was ” Red Sails In The Sunset” maybe I could get this made into a canvas for my little nook. My home is in no way chintzy and I am not really a frilly girly girl, but the Shed really is my dream and who knows, one day, it may happen. I somehow doubt it very much as they cost an absolute fortune, but my dream has been in my head and heart for many years and it is certainly not going to leave me soon. As you may or may not have noticed, my reviewing has stood still for some time. Basically I can only now review Paperbacks. It’s odd that when I had my kindle I seemed to whizz through books at a rate of Knots, but now when I decide to pick up a “real book” it takes me longer to digest each page. Having to try to find a nice bookmark has been hard too. If I’m reading a book I never bend the spine back or the pages, that’s just not right! So, I always like to mark my page with a bookmark. I’m still using a cardboard one I’ve had for years which is magnetic but feel if I have a new book then a second hand bookmark is like wearing a brand new outfit with a tatty pair of slippers, yup I’m an odd one! 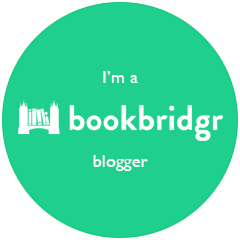 Anyway, I’m back… I’m Blogging and more importantly I shall be reviewing books again. 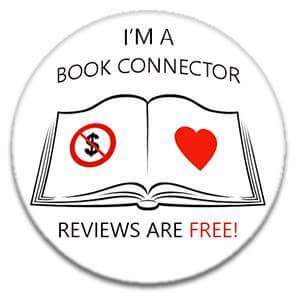 So if any publishers or authors out there would like me to take a look at their upcoming book then please do get in touch, you can see the genre’s I like by my posts. They are True British Crime, Biographies,Fiction, Chick Lit, Thrillers, quite a wide range don’t you think.. I do always leave reviews on Amazon UK and .Com and also Goodreads and every social network there is, nowhere is safe once I start.